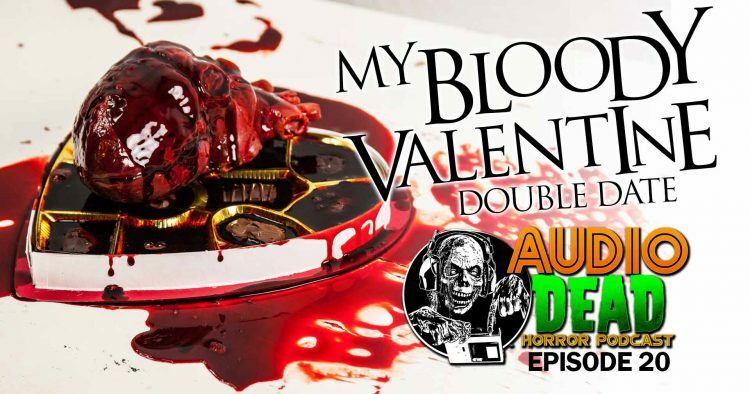 It's a Valentine's Day Massacre on Episode 20 of Audio Dead Horror Podcast! Turn down the lights, warm up the oil and put on that Barry White record! We’re getting all romantic on Episode 20 of the Audio Dead Horror Podcast as we take on My Bloody Valentine from 1981 and the 3D Remake from 2009! 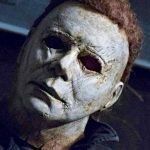 Join us as we debate the merits of these two horror films and modern horror remakes in general. What’s going on over in Valentine Bluffs? Find out on this Special Valentines day Episode! Check out the all new Audio Dead Website here!